View Larger Map The hotel used by The Stranglers in 1981 prior to the infamous Nice concert which had been relocated from Cannes. 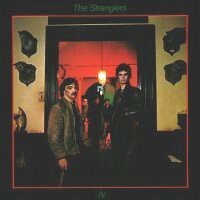 View Larger Map The Stranglers first gig, as The Guildford Stranglers, was at The Star Inn in Quarry Street, Guildford in 1974. 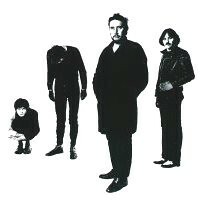 Olympic Studios in Barnes was used for the mixing of the The Stranglers first two albums, Rattus Norvegicus and No More Heroes. 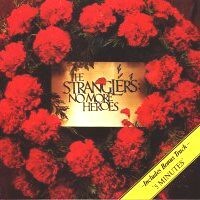 From 1975 to 1978, the period of their first three albums – Rattus Norvegicus, No More Heroes and Black & White, the Stranglers were managed by Albion Management, located at 12 Putney Bridge Road, London SW18. 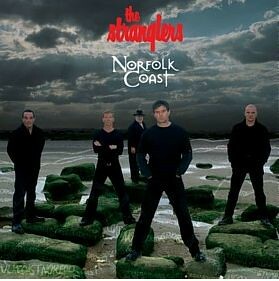 The cover shot location for the Stranglers Norfolk Coast album was taken on the beach at Hunstanton, Norfolk. View Larger Map During 1976 the Stranglers played regularly at the The Nashville Rooms in West Kensington, (currently called the Famous 3 Kings). View Larger Map In the early years of the band Shalford Scout Hut was used by the Stranglers as a practice venue.